It’s ‘Get Up and Get Out There,’ week on Humans With Faith, a marathon of three episodes packed into seven days. 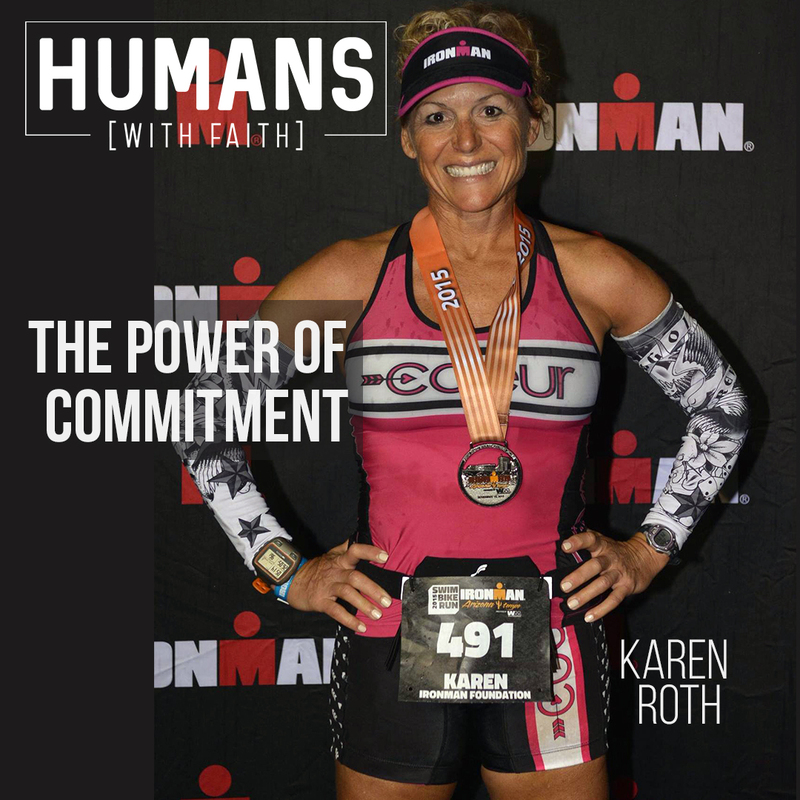 Today’s guest is Karen Roth, a dental hygienist and an Ironman athlete who’s also run more than a dozen marathon’s. I think you’ll enjoy hearing how Karen’s spiritual and physical life converge in a way that gives her considerable energy and confidence in every area of life.